Features: Round; Browline; Subtle Colors. 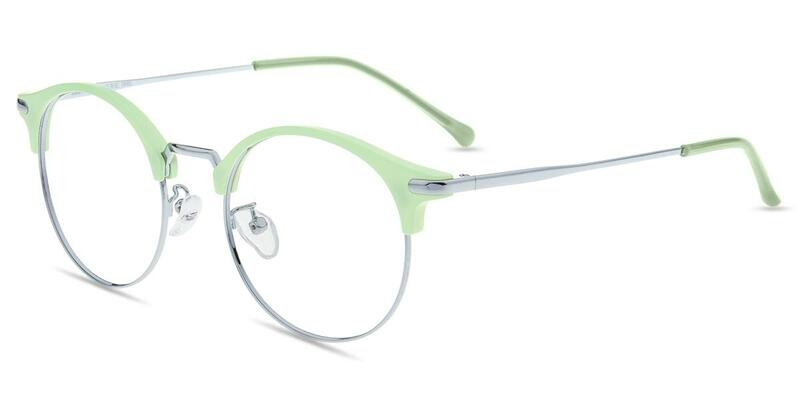 #S3576X by Firmoo is a Metal-Acetate frame with adjustable nose pads in medium size. 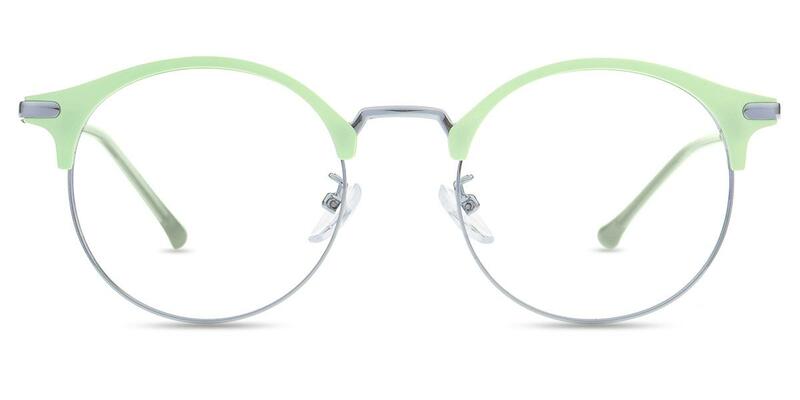 This frame features a glossy, smoothly curved brow over the silver or gold rim, which gives you a gentle look. 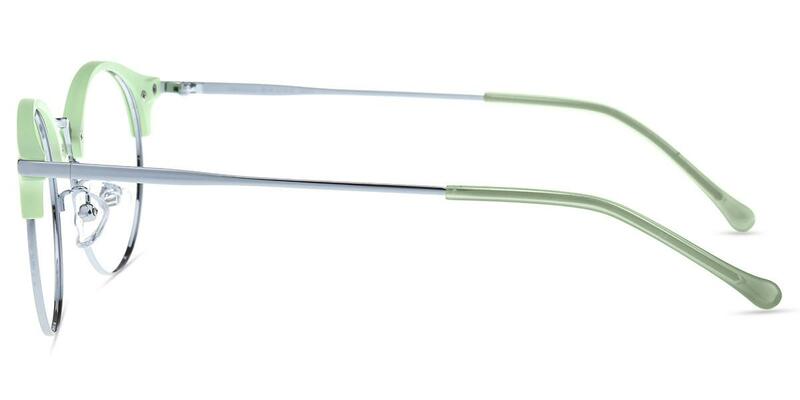 The browline round design can also keep an angular face a natural balance.